Why you should Join Avon today! Avon gives you the freedom to work when you want too and where you want too. I have to admit, I love nothing more than working my Avon business from my own back yard, My patio table is the best place in the world in the Morning, Hot cup of coffee and happy little birds singing. I get my best writing and such done from that very spot. I love the flexibility Avon Provides, I can work my business around school activities as well as be their if my children are sick without a boss side eyeing me. I love being able to contribute to our household income and still be a wife and mommy 1st. Don’t work it around your busy schedule, Work it into your schedule! You work it into your schedule by taking brochures where ever you are already going, its really no extra work, you are already their! I went to Lowes tonight to get a level for a small home project and handed out 3 brochures to the employees! i didn’t work it around, I worked it into what i was already doing! Our Group of Representative is called the Dream Team, We are a group of Representatives dedicated to empowering each other, cheering and crying with you when life hands you ups and downs, failures and successes. We offer training and tips to help you maximize your business and earnings! Join the Dream team Today! 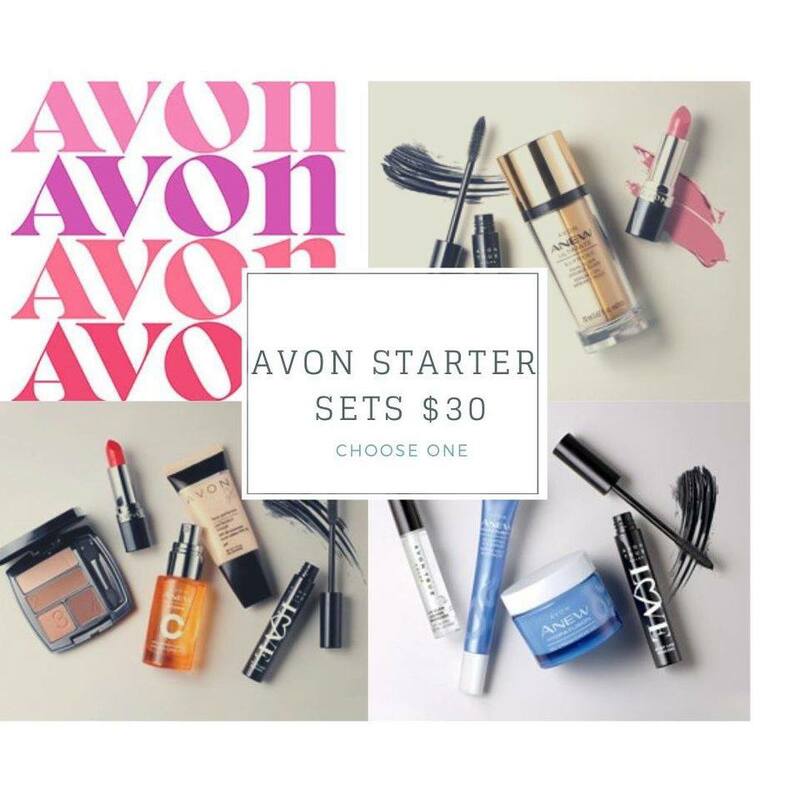 Technically Avon does not pay you, Pass out brochures, take orders and collect money (collecting money upfront is highly recommended if possible) then submit your order, pay Avon and keep the difference! YOU CAN EARN 40%!!! BE SURE YOUR 1ST OR 2ND ORDER IS AT LEAST $150 or more before taxes and shipping to meet the kick start goals! Check out the Kickstart goals! Orders are Placed every 2 weeks, you are Given an Order Window, pick a day in that 2-week Window and I suggest sticking with that day each cycle for consistency, For Example: Avon Representative Cathy Submits her Order every other Friday, because that’s what works best for her and her customers. All of Cathy’s Customers know Cathy is going to place an order every other Friday and make sure to get orders to her by that day. 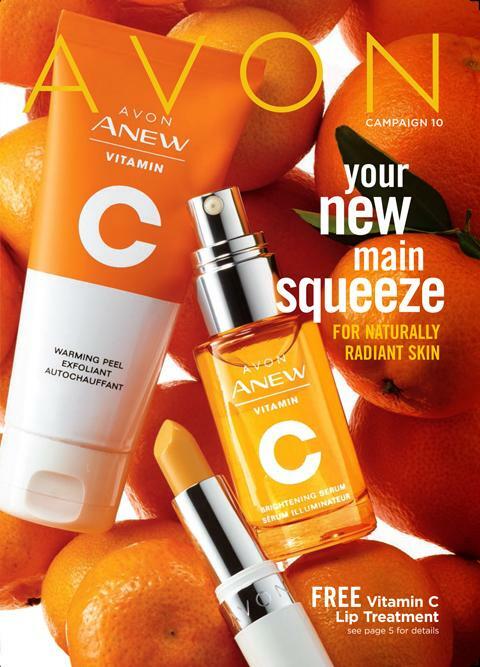 Previous Article Avon Outlet Flyer!